Double Check Detector Assemblies are specifically designed to prevent the back flow of non desirable water from entering into the potable water supply. 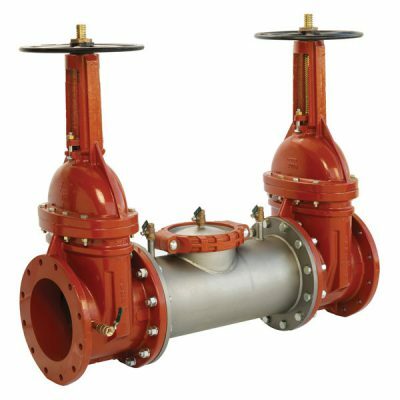 They are used when it is necessary to monitor the unauthorized used of water. 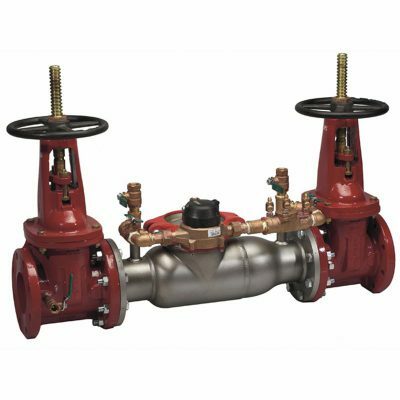 Double Check Valve Assemblies are specifically designed to prevent the back flow of non desirable water from entering into the potable water supply.